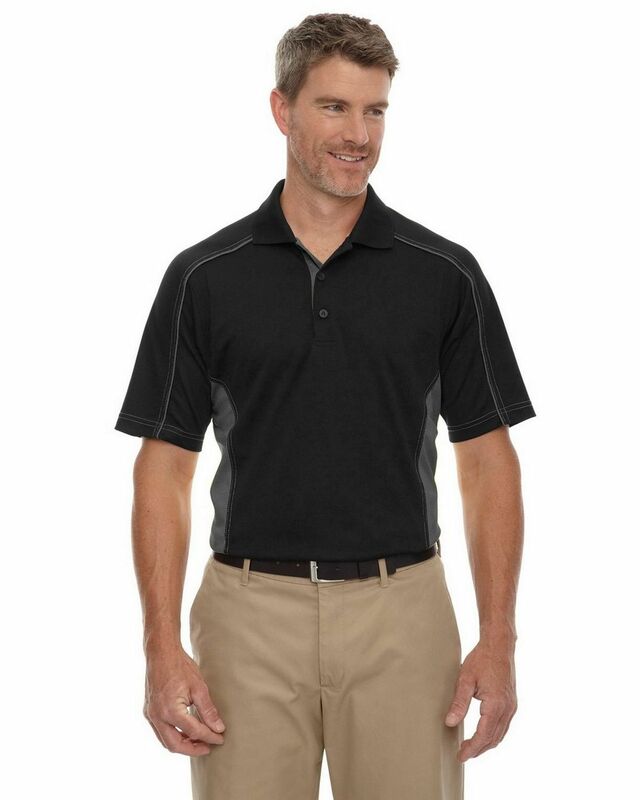 The Extreme 85113 Men's Eperformence polo Shirt fabrics 100% Polyester and SNAG Protection plus Tricot, easy to wear with 5 oz. weight. It has antimicrobial protection which help to reduce various bacteria and viruses. Purchased these shirts for our school events. Shirts are in great quality and true colors as we did embroidery from them. They listened to our needs and tailored their service to suit us. My husband loves to wear polo shirts so I decided to gift it on birthday, and he loves it and did embroidery on it. He is very happy and loves the shirt! We purchased these shirts with embroidered logo for our schools team kit. The response was fast and far exceeded our expectations and very professional than others. 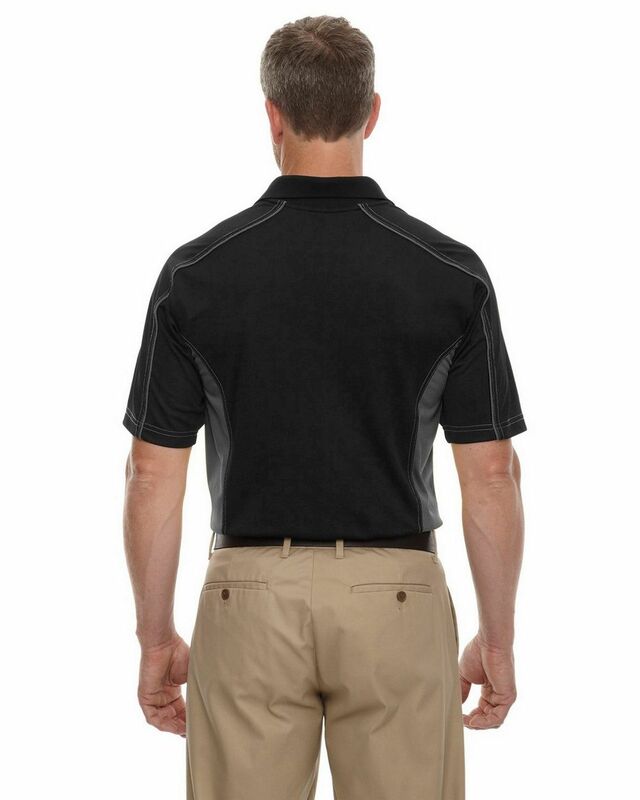 These are the best working Polos I have found yet, i really impressed. Its light material makes it great in warm enviroment. It was given as a gift to me. I liked it so much that I ordered one myself. Has a great fit and looks awesome. Its my first time reviewing a product online, and I am doing this because this shirt really deserves it. I find it perfect. Its comfy, looks great on me, has a nice fit. As long as I keep finding shirts this great I will be happy with spending my money. Love this shirt. Fits perfect Size seems correct. 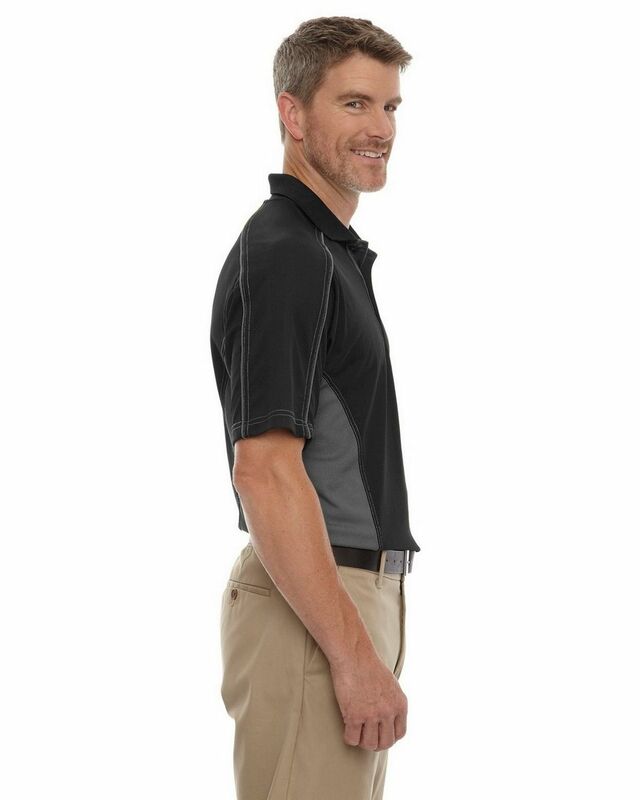 Fabric is smooth, Very high quality polo. I recommend this product for its durable quality. Nice shirt and good quality. Looks great on me. I wish it had a bit more length to it. looks more masculine than other polos. Great item to wear for light sports.